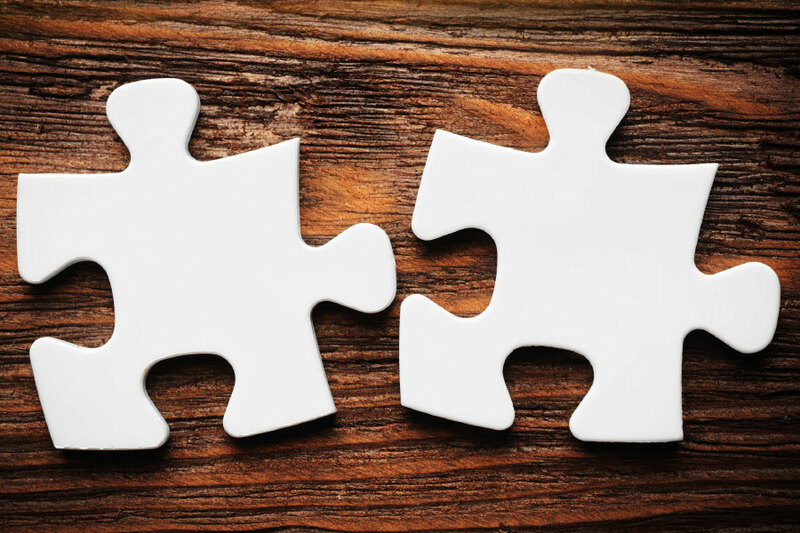 Visit the website now to find out everything you need to know about Notion’s groundbreaking, 100% virtual, fully blended, management development programme, STAR® Manager, and how it can transform your organisation. Don’t forget to request the free demo and experience STAR® Manager in action for yourself. Click here to visit the STAR® Manager website or go straight to the request your free demo page. We’re very excited to share this with you - enjoy the demo and do let us know what you think! 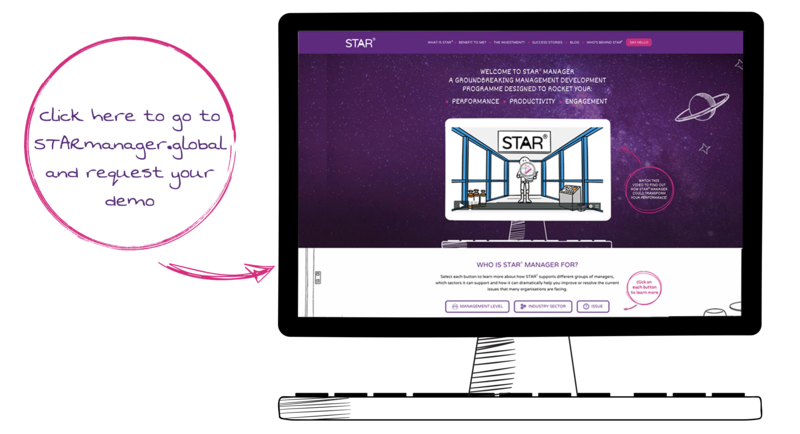 Find out more about STAR® Manager by clicking here or call us for an informal chat on +44 (0) 1926 889 885.